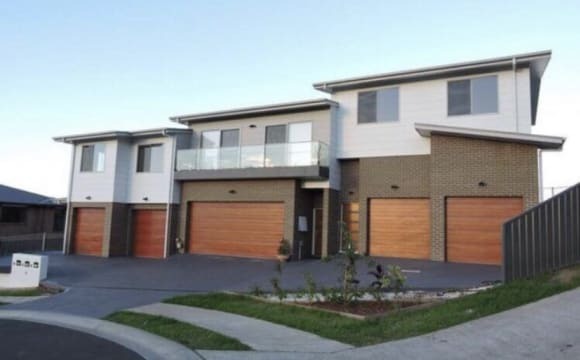 Imagine living in a brand new 4 bedroom house in the new Shellcove Marina. Only 2 other flat mates. Both working full time. Other 2 flatmates are quiet and sensible non smokers. Aprox 200mt to new woolworths and shopping presinct due to open in October. Walking distance to beaches. 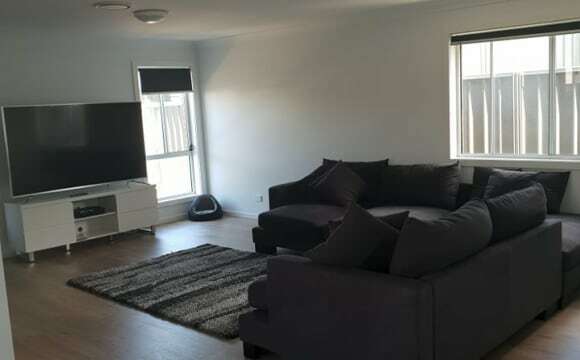 Close to railway and major shopping centres, clubs and resturants. The Marina presinct offers a fabulous lifestyle. 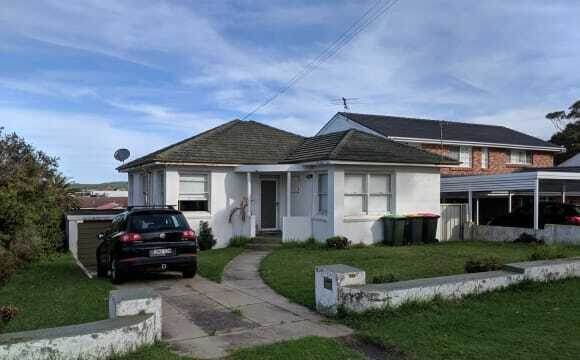 Nbn connected but not included in rent. House has fully ducted airconditioning and fans in each bedroom. 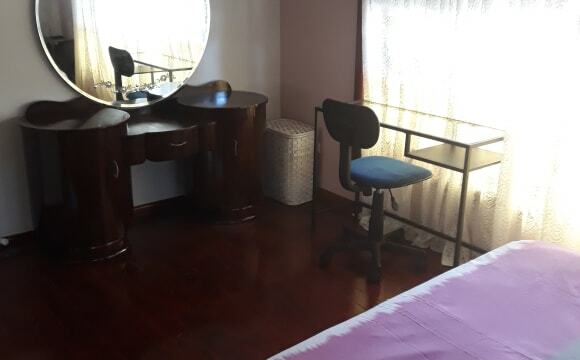 Home will be furnished with modern furniture. Built in robes in each room. You will be required to provide your own bed only. 3 bathrooms. 1 downs and ensuite and main upstairs. New house with plenty of natural lighting. 1km from Shell Harbour station, 5 minute drive to Stocklands, 1 minute to Shell Harbour shops. The house is fully furnished. There's also two living rooms - I only use one so the other one is yours. Bathroom comes with its own (comfy) bath tub! You’ll be sharing the bathroom with one other person. 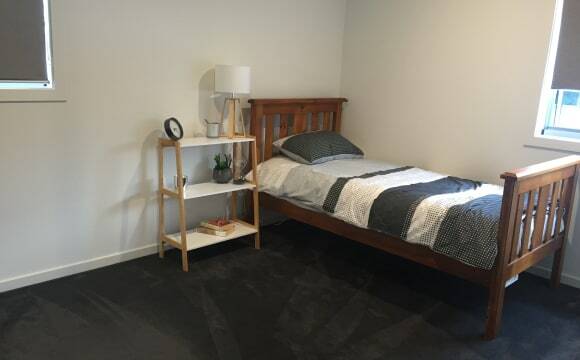 The room currently has a spare bed that you're welcome to use. About us: we’re two health care professionals that work 6-7 days/ week and are barely home. 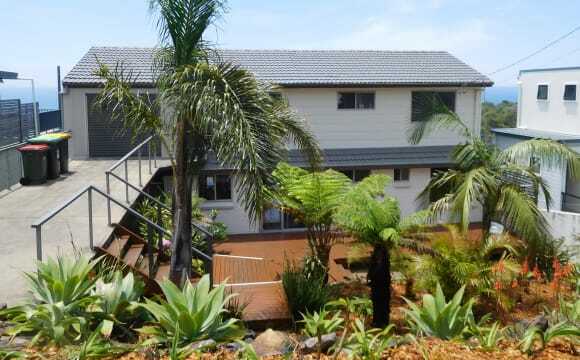 I am looking to find a housemate for my home at 7 Towns St, Shellharbour. 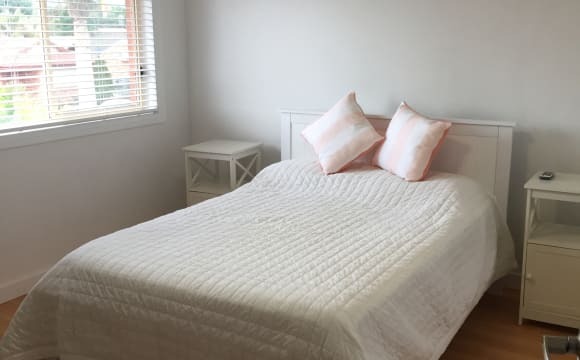 The place is super close to the beach, the pub and all the cafes at Shellharbour Village. There's also plenty of unrestricted parking out the front, a single car garage and a big garden out the back. 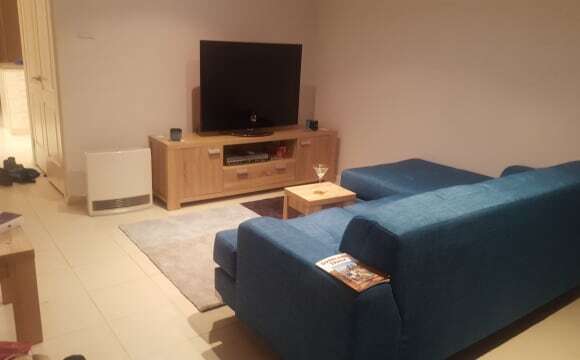 There are 2 bedrooms, a shared bathroom and an open living room with a very large couch and dining table. There's an internal laundry and a second toilet out back. I'm a bit of a geek so the house is kitted with a 55" Tv and a smart connected sound system. The house also has all the living essentials (washing machine, kitchen appliances etc) but if you have stuff to add I am very flexible. 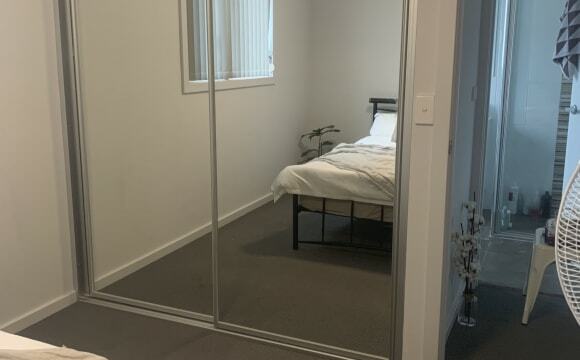 Your room is quite large (double mattress in photos for size reference) and has built in wardrobes and drawers along one wall with a shelf and mirror. There is NBN connected internet at $65 a month as well as electricity and water bills which are to be split evenly with myself (I am energy/water conscious so they are quite low). I'm a 26 year old male who has recently moved from Sydney, chasing work as a helicopter pilot. I currently work Thursday - Monday but my schedule is erratic and I am prone to extended periods away from home. I am friendly, outgoing and appreciate the company of others and as such, will occasionally have friends visiting who may crash on the couch. I do however appreciate some R&amp;R and will happily laze about watching movies. I am looking for a housemate who will share this vibe and help me call this place home. This house is an amazing household. Straight across from the water. If you love the out doors than this is for you. 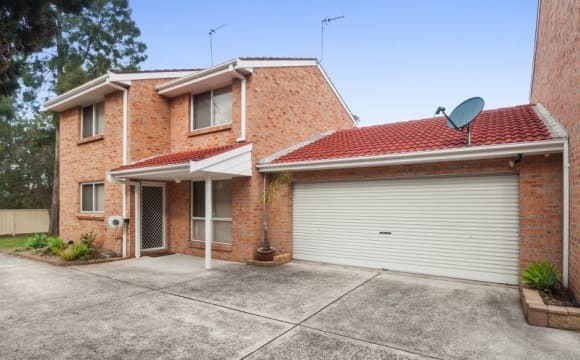 Huge double storey home in a quiet area close to Lake Illawarra. 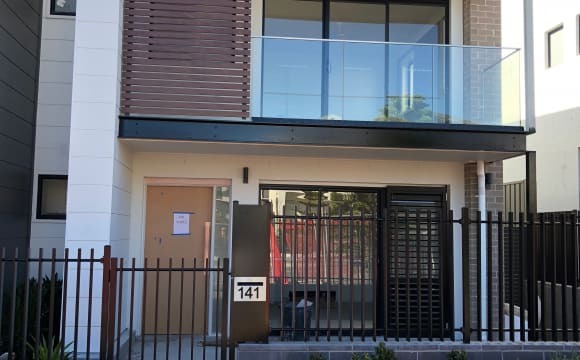 Close to shops and public transport literally 1 minute away.